Oscar nominee Toni Collette (The Sixth Sense, Hereditary) will be starring opposite the previously announced Oscar nominee Anna Kendrick (Up in the Air, A Simple Favor) in the upcoming sci-fi thriller Stowaway, Variety has confirmed. Collette received the Oscar nomination for Best Supporting Actress for her role in 1999’s The Sixth Sense. Since then, the actress has starred in memorable movie and television parts, including United States of Tara, About a Boy, Little Miss Sunshine, Hostages, Netflix’s Wanderlust, and last year’s horror hit, Hereditary. Her upcoming projects include Velvet Buzzsaw, Knives Out, and the TV series Unbelievable. Stowaway revolves around a mission headed to Mars, where an unintended stowaway accidentally causes severe damage to the spaceship’s life support systems. Facing dwindling resources and a potentially grim outcome, a medical researcher (Kendrick) emerges as the only dissenting voice against the clinical logic of both her commander (Collette) and the ship’s biologist. Stowaway will be directed by former YouTube star Joe Penna, who penned the script with longtime collaborator Ryan Morrison. The two previously worked together on the survival thriller Arctic, which starred Mads Mikkelsen. The film is slated for a theatrical release in 2019 after screening at the Cannes Film Festival. Stowaway is the second collaboration between XYZ and Penna and Morrison, who also produced Arctic. XYZ Films will be producing Stowaway alongside Rise Pictures and Augenschein Filmproduktion. Morrison will serve as executive producer. 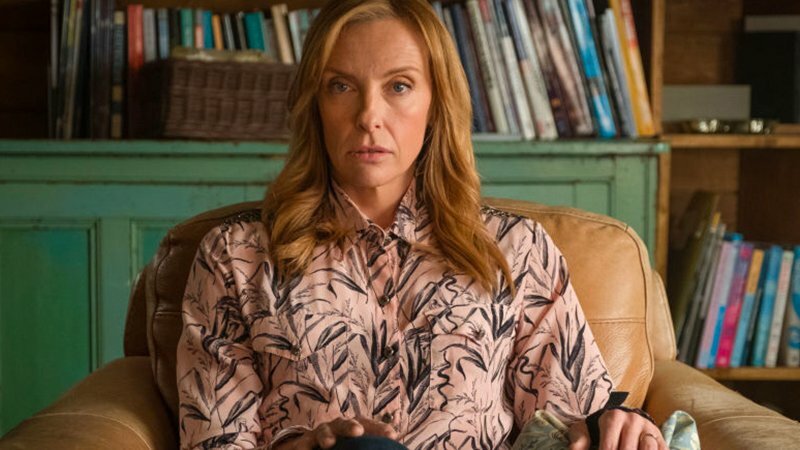 The post Stowaway Movie: Toni Collette Joins Sci-Fi Thriller appeared first on ComingSoon.net.